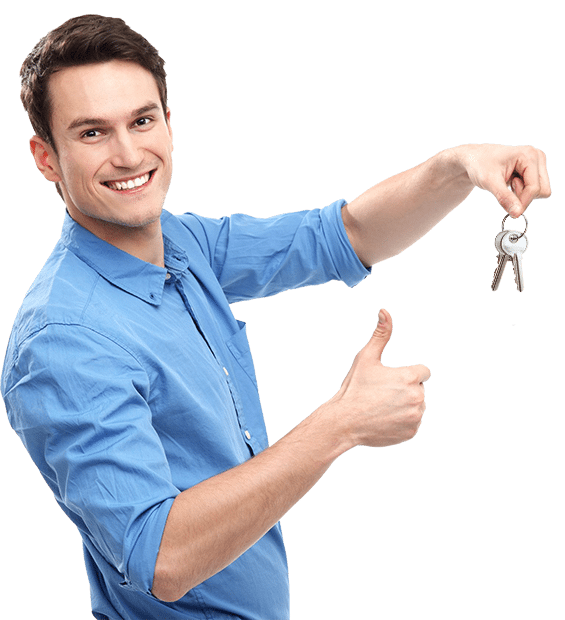 Pro Keys Locksmith is a highly recommended Locksmith company. Our customers always return to us and keep using us for years, you can find our customer reviews on Yelp, Yahoo, Google, and also on Facebook and Twitter. We take care of our customers and provide world-class customer support. You are always welcome to call or email us for any questions or locksmith services that you need, and we will do the best to help you out. 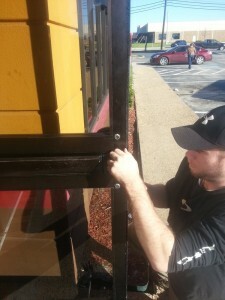 We will provide you with quick, affordable, and professional locksmith services. Quality is always our first priority so we provide a minimum of a 90-day warranty for new locks installed at your home or business. Automotive / Commercial / Residential Locksmith Services in DFW Area. 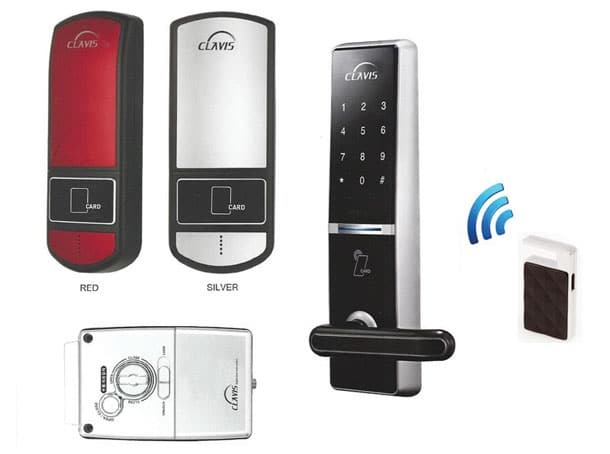 Pro Keys Locksmith Offers Professional Car Locksmith services in Dallas Area, we are specialized in remote and car keys replacement services, but not only, we also provide emergency car locksmith in Dallas area, if you locked out of your car or locked keys inside car or trunk we can help you right away and unlocked for you quickly and professionally, we using the right tools to ensure is no damage to your car, we also carry wide range of keys and remotes, from standard old metal keys to transponder chip keys and the new generation of smart keyless entry remotes, our equipment is the last word in the market and we can reprogram most car keys even the newest models, it doesn’t matter if you locked keys in car or lost your car keys when no spare key, we always ready to assist you 24 hours a day, call us today at (972) 865-6730 and we will resolve your problem quickly and affordable. Pro Keys but not only keys we offer the best commercial locksmith services include Commercial Key Duplication for most key brands like Schlage and Kwikset key we also provide complete unlock service for commercial locks and doors 24 hours as well we always available,when is becoming to your safety we also provide a full service of security cameras and close circle tv for your safety, we sell HD security cameras and vision and tracking motion cameras we sell and install security cameras and we offer free estimate for commercial customers, our experience locksmith technicians can install and repair PUSH & PANIC BARS devices and high-security locks and we offer complete commercial LOCK REKEYS and master key system by computerized software for office buildings and companies, with years of experience and good repetition we can get for you the ultimate solution for your business by professional locksmith pro keys, we are the one stop locksmith for lock sales and installation, or even lock repair or lock replacement services from standard locks to high security and heavy-duty commercial locks, and INTERCHANGEABLE CORE and SYSTEMS MASTER KEY SPEC WRITING by software. 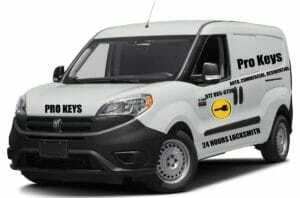 At Pro Keys Locksmith, Our dispatch team office is equipped with the high-quality communication system to ensure that your call gets an answer and returned in a timely fashion, When you call Pro Keys Locksmith, you can be assured that a local. friendly locksmith representative will answer your call. Our representative will ask you for information in order to send a local Texan Locksmith out right away and help you with your locksmith needs. Pro Keys Locksmith is a family-owned locksmith company that has been operating for many years. Offering twenty-four hours Locksmith Dallas and North Texas. We cover a wide range of services including Automotive Locksmith, Car Lockout, Car key replacement, and Commercial Locksmith services. with our experienced and specialized Locksmith Technicians and high-quality equipment, we can get the job done right away! Call us at (972) 865-6730 for the best Locksmith Service! At Pro Keys Locksmith, Our dispatch team office is equipped with the high-quality communication system to ensure that your call gets an answer and returned in a timely fashion, When you call Pro Keys Locksmith, you can be assured that a local. friendly locksmith representative will answer your call. Our representative will ask you for information in order to send a local Texan Locksmith out right away and help you with your locksmith needs.